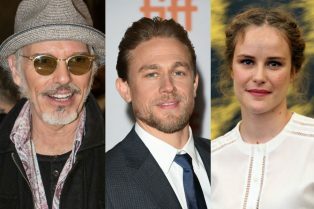 Billy Bob Thornton, Charlie Hunnam and Carla ..
CS Video: Billy Bob Thornton and the Bad Sant..
Watch the New Red Band Bad Santa 2 Movie Trai.. 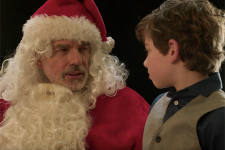 The Bad Santa 2 Red Band Teaser Trailer! 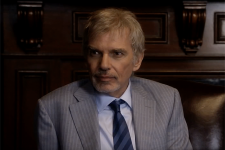 Thurman Merman is Back in New Bad Santa 2 Stills! 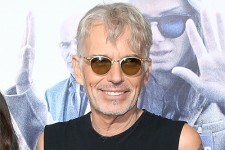 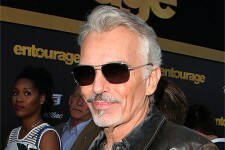 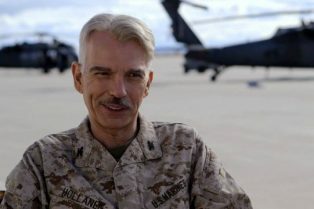 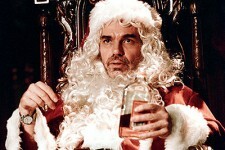 Billy Bob Thornton’s Coming Back for Bad Santa 2!